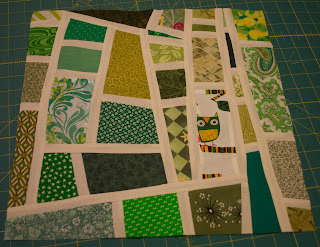 Envy Blocks 1-3 are completed - I am really loving the look of the random mosaic pieces. 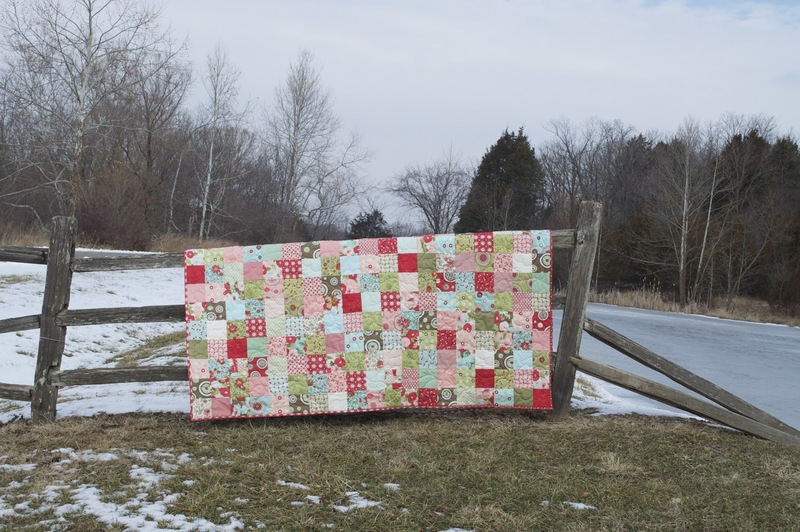 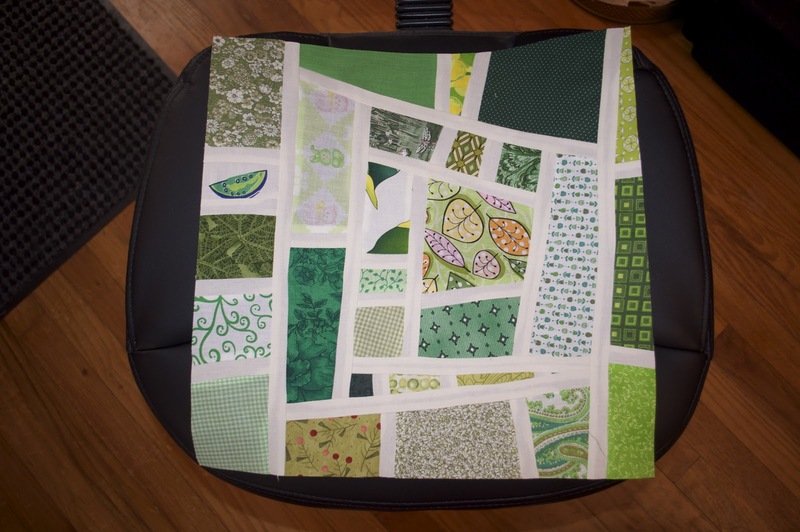 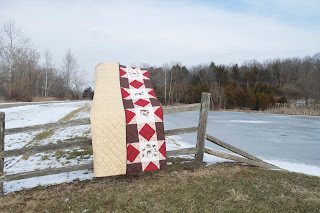 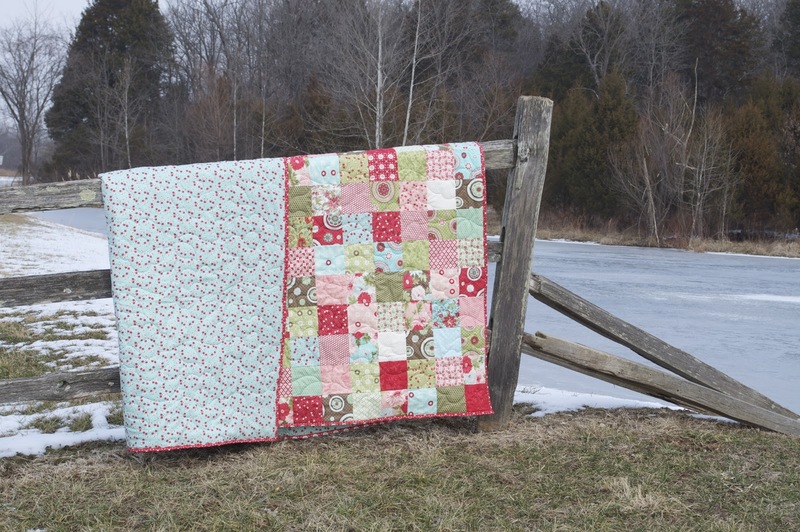 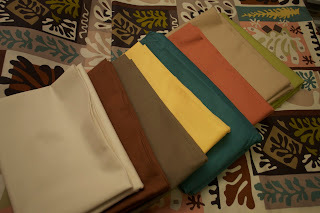 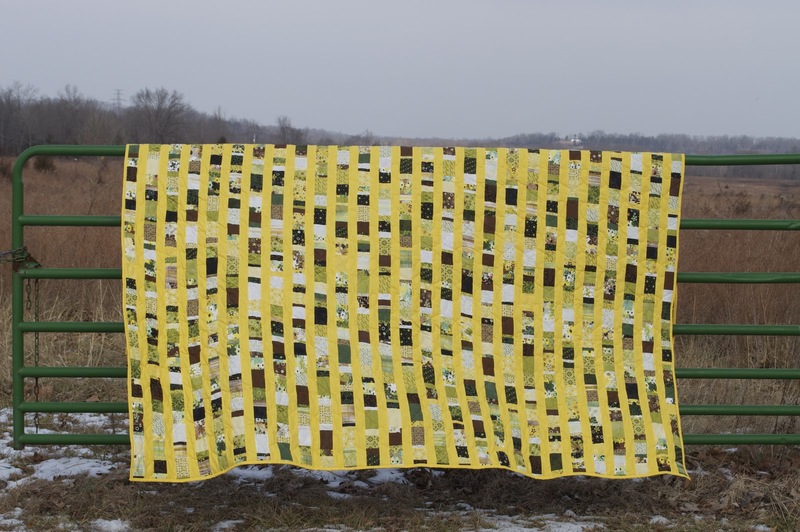 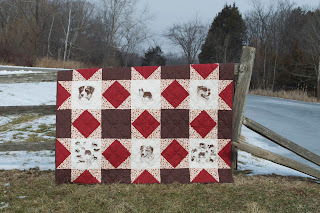 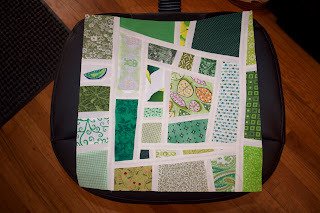 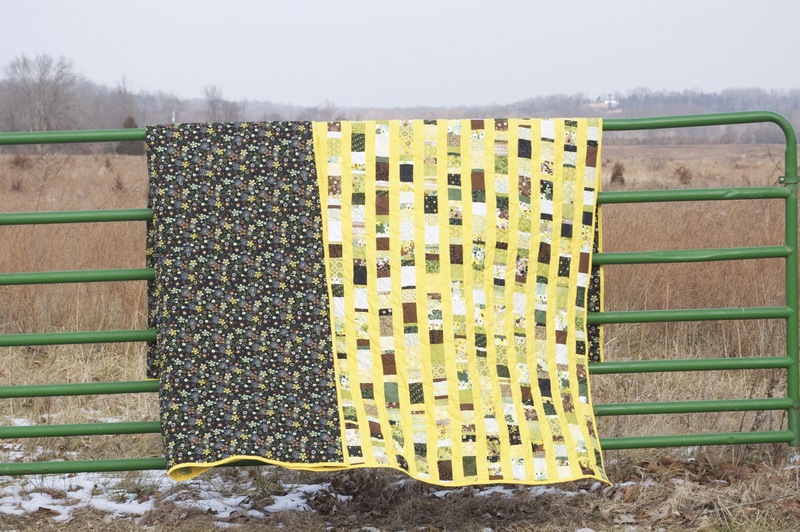 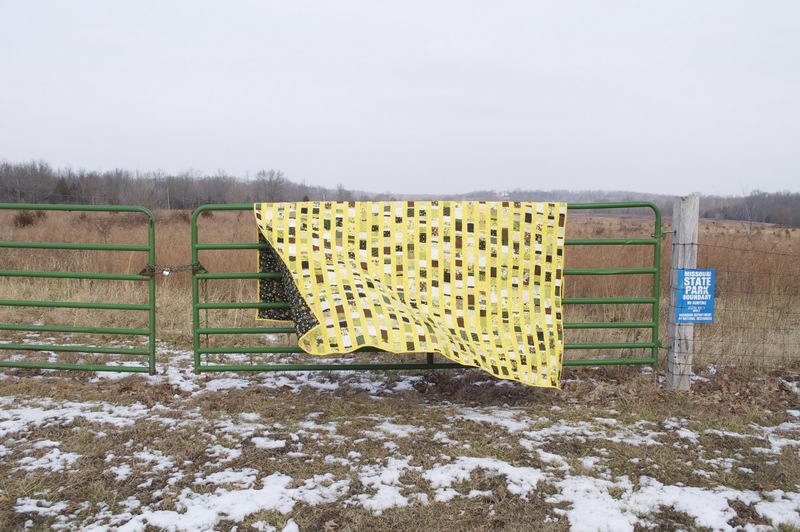 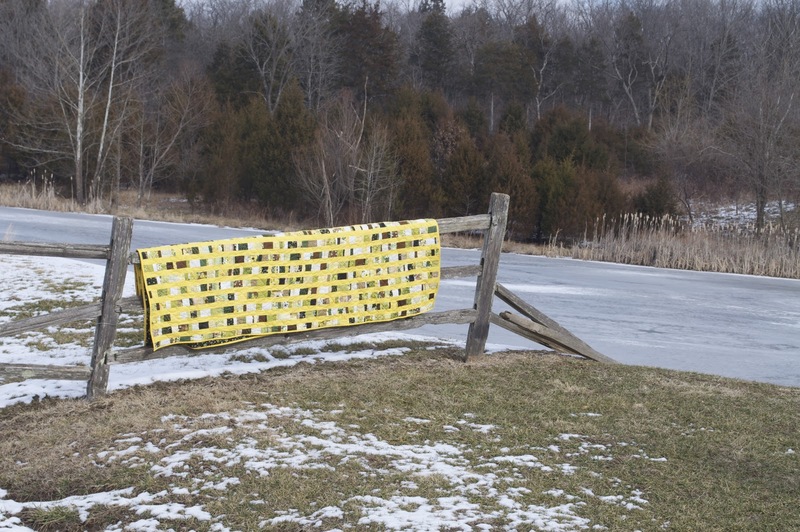 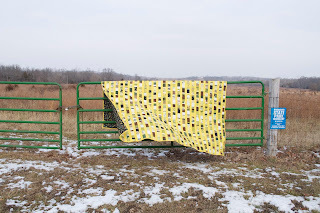 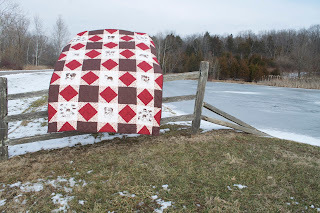 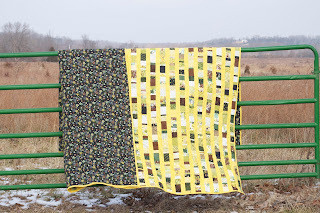 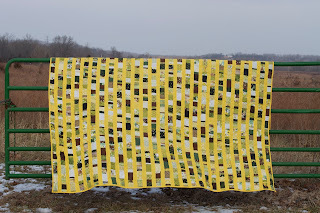 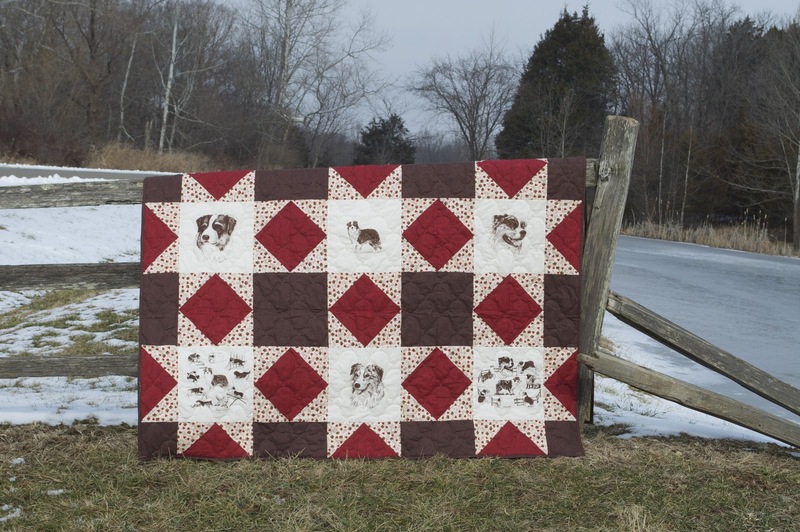 This quilt is a big time consumer, but it's totally worth it! 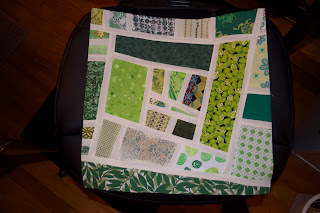 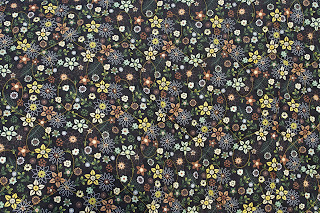 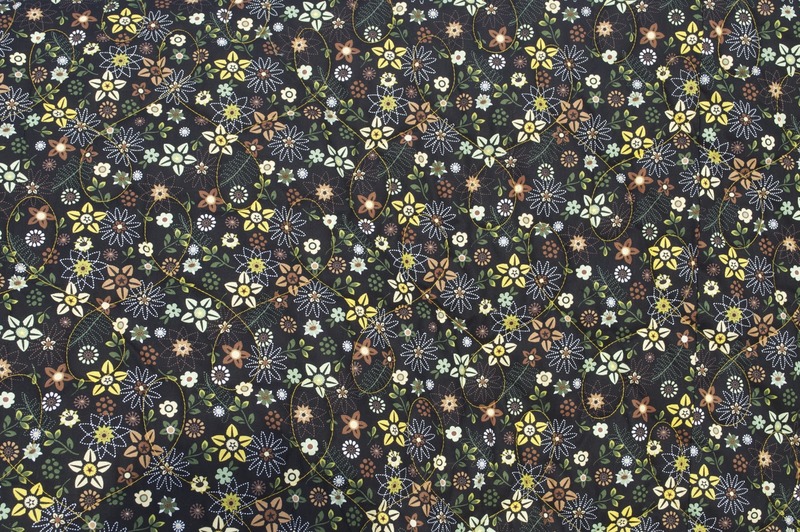 Bontanicals came back from the quilters! Amy's Aussie quilt came back too! 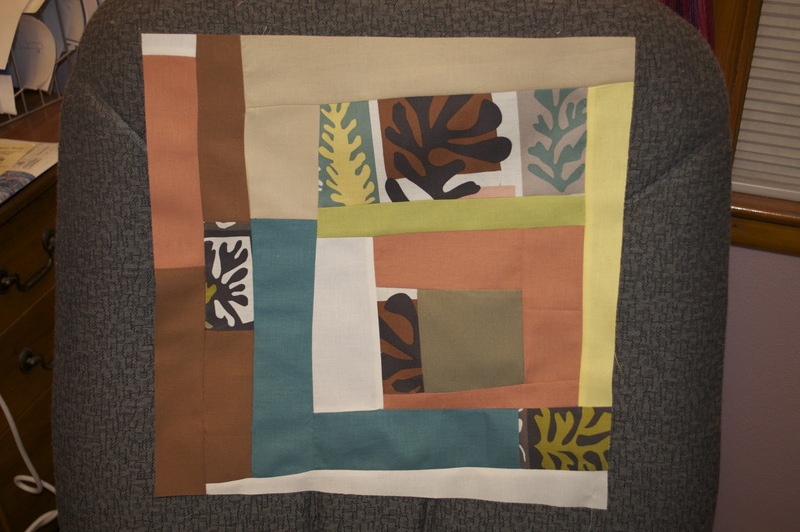 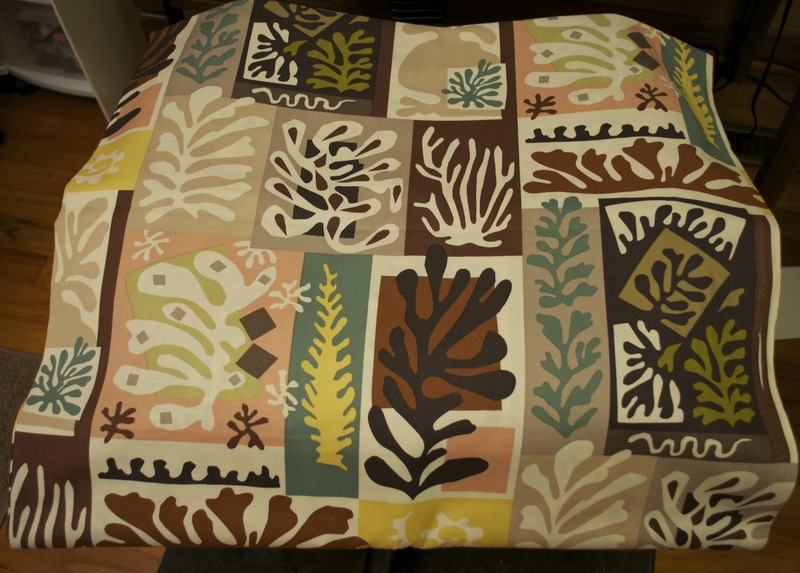 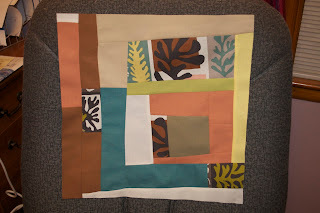 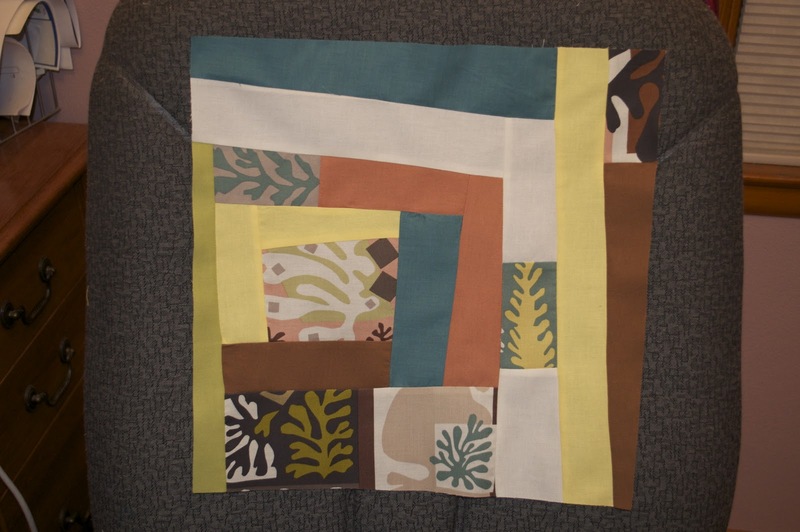 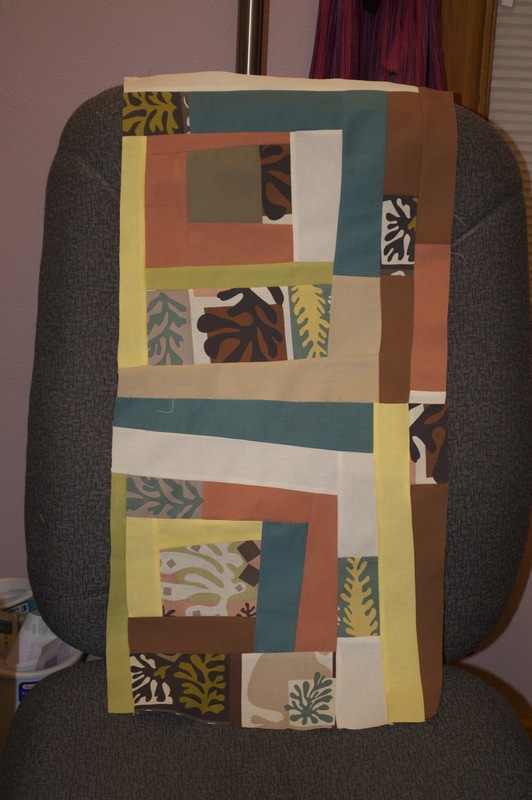 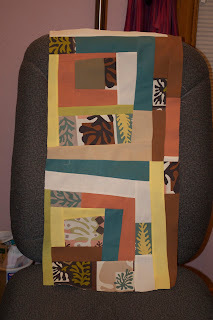 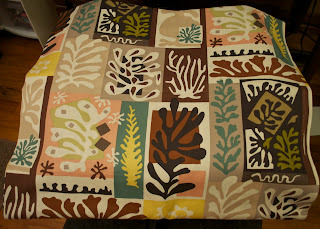 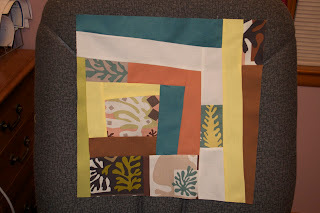 I'm also starting to work on a Joe & Ben's Matisse inspired funky log cabin quilt - 2 blocks down 62 more to go!